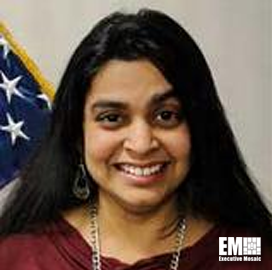 Bindu Nair, deputy director for basic research at the Defense Department, told Federal News Network in an interview published Thursday that DoD intends to speed up basic research’s impact on capabilities through the Defense Enterprise Science Initiative. The Pentagon selected five university-industry teams in August for the DESI pilot program that seeks to address technological gaps and support other basic research initiatives within the department. “We’ve known for a long time that basic research, which is unfettered, curiosity-driven research, is critically important to the economic engine that runs the country and certainly to the Defense Department,” Nair said. 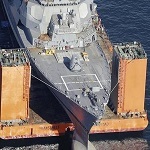 She noted that Michael Griffin, defense undersecretary for research and engineering, has highlighted the need to be more agile in order to rapidly deploy new technologies. “One of the ways that we think of doing this is to build this ecosystem that allows us, very quickly, to pull things from basic innovation up,” Nair said.